Mother Maker is an online magazine featuring conversations with artists who are mothers. 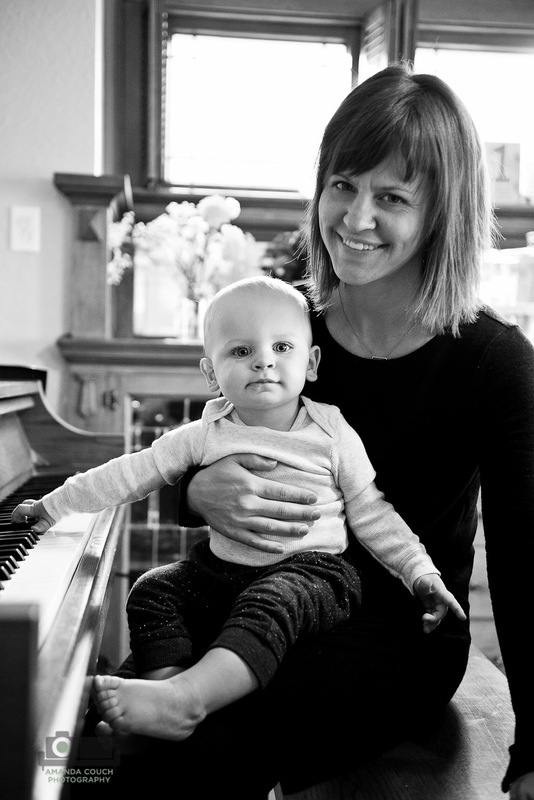 We share these stories as a source of inspiration for other artists who are embarking on the journey of motherhood, creating a community of women who make work while raising humans. “I am a classical flutist, a modern dancer, a yogi, a performance artist, a wife and a mother, living in Milwaukee, Wisconsin, USA. Like many artists, I was working as a freelancer and had not yet nailed my dream job at the age of 32 when my husband and I decided to start a family. Within a month of trying, we were pregnant, and thrilled to welcome our baby boy into the world.